Georgia Highlands College spent summer 2017 and fall 2017 working to improve enrollment processes for all students. Updates included some risk to enrollment growth for both semesters, but are expected to help students in the future. Summer 2017 enrollment saw a decrease of 73 students overall, while fall 2017 enrollment remained at 6,013 students (a zero percent change from fall 2016). GHC updated enrollment deadlines to give priority to students who completed registration and course selections early. Students were also given more time overall to make selections by meeting with advisors to ensure they were taking the proper classes they needed to graduate on time. 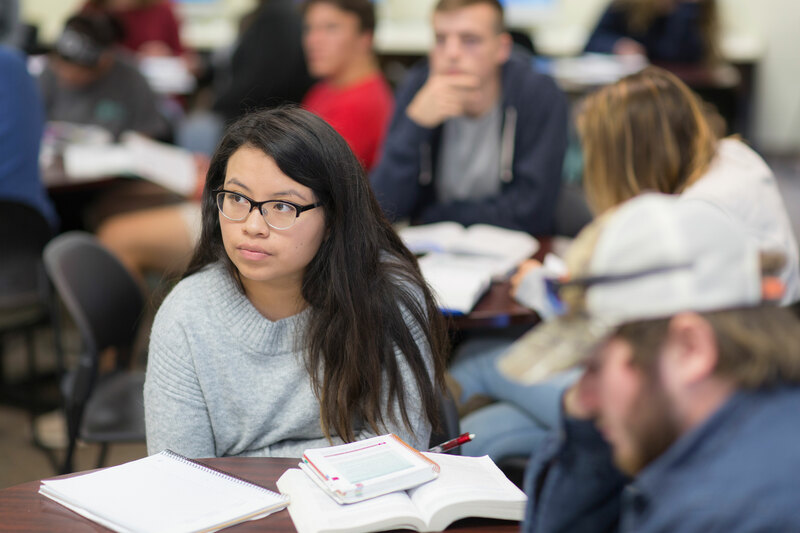 GHC additionally put more emphasis on financial aid, scholarships, and payment plan options, spending more time with each student to ensure they were on the right track to pay for college with all the resources available to them. President Don Green stated slowing the enrollment a bit to refine a system that cares about student success is necessary for growing in the right direction. According to the University System of Georgia, there was a 1.1 percent increase system wide. 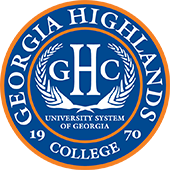 GHC continues to hold the second highest enrollment for state colleges in Georgia.